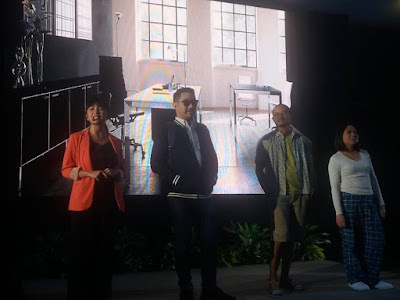 Last September 27, 2018, Hewlett Packard launched innovative solutions to help the working Pinoy seamlessly blend their work and personal lives. 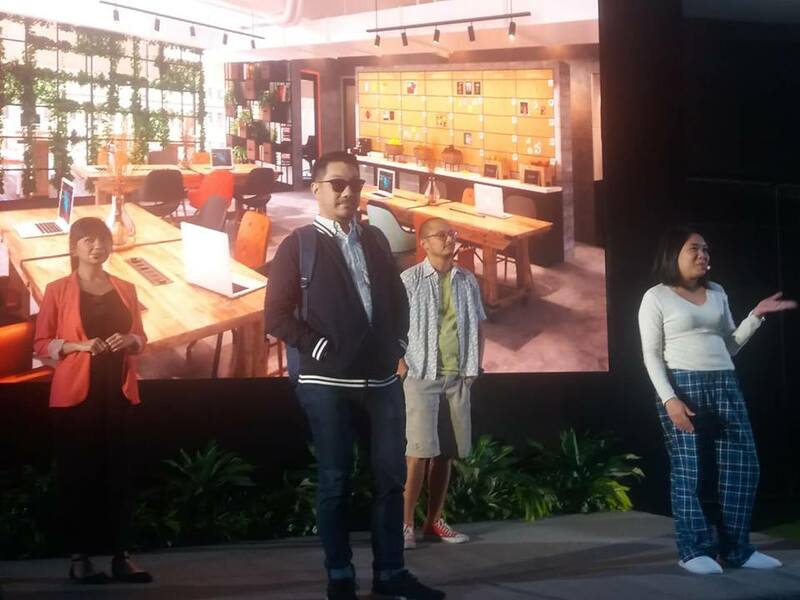 The new PC, print, and services innovation targeted at small and medium businesses (SMBs) were suited for the needs of the working Pinoy as it turns their world into an office. These new technologies and solutions include the HP EliteBook x360, HP ENVY x360, HP Z2 Mini G3 Workstation, HP LaserJet Multifunction Printer, HP Ink Advantage Printer, and the HP Ink Tank 415 Printer. All these address demand from SMB workers for capabilities to work anytime and anywhere in a world of increased mobility and connectivity. HP’s diverse range of consumer and commercial devices offer secure and powerful performance for optimal productivity wherever you may be in the world. HP EliteBook x360 (P79,000) is the world’s thinnest and most secure business convertible. With 360 degrees of versatility across five modes, unmatched security, and up to 16 hours and 30 minutes of battery life, it’s perfect for wherever business or pleasure takes you. HP ENVY x360 (P62,990) offers exceptional power in a sleek, stylish, all-metal design available in natural silver and pale gold. Featuring 8th generation Intel® Quad Core™ processors, up to 14 hours of battery life, and security features including a fingerprint reader, this device is designed for the on-the-go multi-tasker. A dependable and cost-efficient printer is essential to any home office or business, where productivity and creativity are critical for success. HP LaserJet MFP M72630dn Printer (P130,000) is an easy-to-use multifunction printer that is ready to take on your business printing with robust paper handling and versatile options. It delivers performance and reliability at an affordable price. HP PageWide Managed Color MFP P77960dns is a printer that is optimized for managed environments. Offering monthly page volumes and fewer interventions through Managed Print Services (MPS), this product can help reduce printing and copying costs. HP Ink Tank Wireless 415 All-in-One Printer (P8,790) lets you print at high volumes for an extremely low cost and get easy mobile printing. With a reliable, spill-free ink system, you’ll be able to print up to 8,000 pages color or 6,000 pages black, and produce exceptional quality. 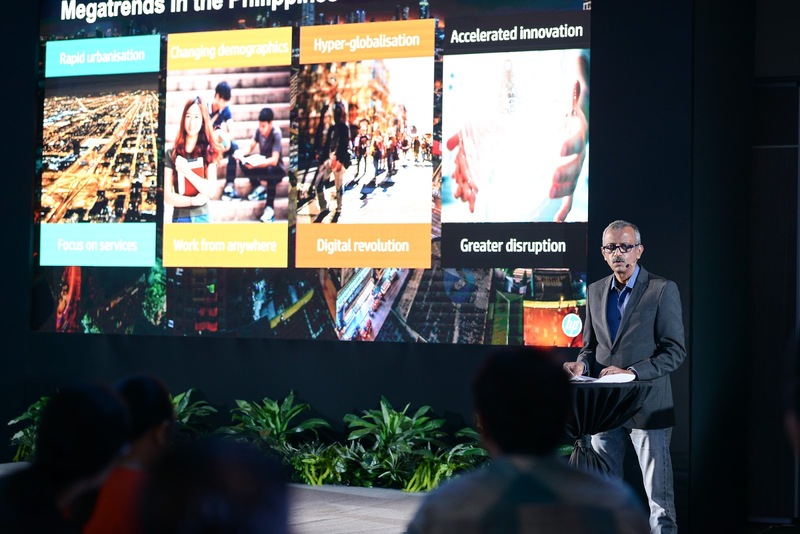 For HP, part of digital transformation is enabling businesses to transform their organizations and adopt new business models that promote adaptability and provide opportunities for growth. HP Philippines also introduced updates to its Device-as-a-Service and Managed Print Services offerings in the Philippines to enable improved SMB and enterprise business value and productivity. Managed Print Services is one of HP’s fastest-growing businesses. HP addresses local business needs by delivering value through business predictability, cost efficiency, and productivity while ensuring security and access to the latest technology, helping simplify management decisions. HP Device as a Service (DaaS) program offers world-class computing solutions designed to boost employee productivity and IT efficiency. This helps SMBs get everything they need; from hardware and accessories to lifecycle services and support, with one contract and a fixed price per device. Get all these smart workplace solutions from HP Authorized Premier Resellers near you.